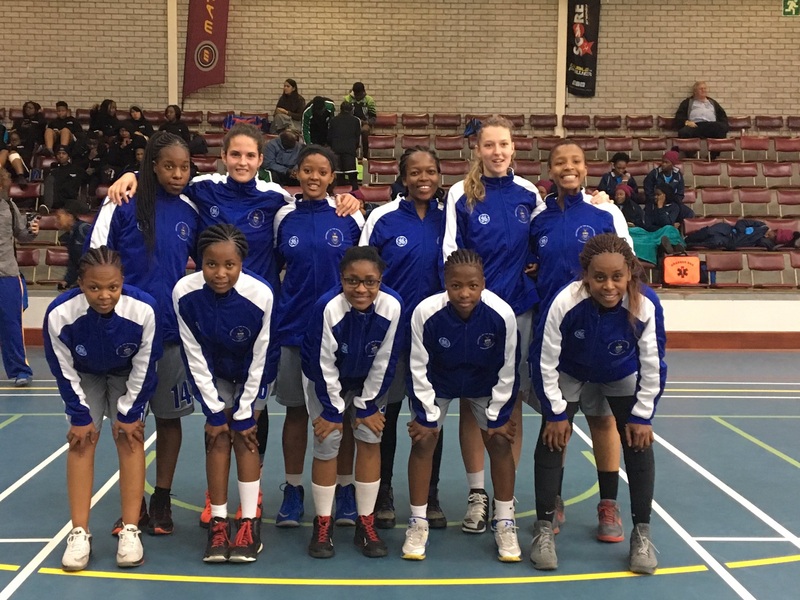 Gauteng the home of champions as they say – Wits Ladies and Mens’ teams came and conquered all before them at the USSA tournament hosted at the University of Stellenbosch in the 2017 edition of the USSA basketball games. With the picturesque University of Stellenbosch as a backdrop to a week of competitive games, universities from across South Africa were hosted in a venue befitting the occasion. It all began on Monday during the round robin stage of the USSA tournament and by the time friday came, the venue was full of enthusiastic supporters trying to figure out who was going to take it home. 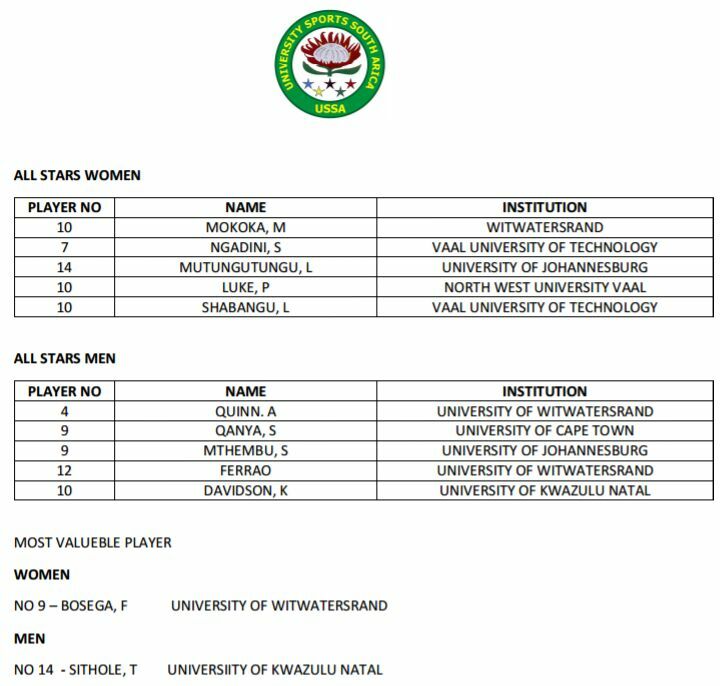 All in all a great end to a tournament well hosted by the University of Stellenbosch, in the beautiful Western Cape.